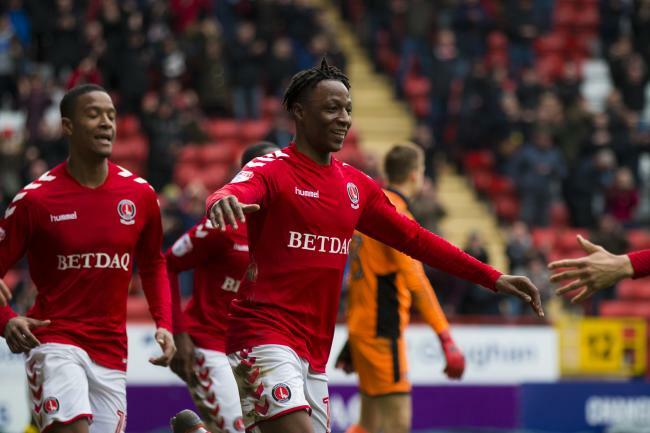 Arsenal started negotiations with Charlton Athletic footballer Joe Aribo and planning to make an offer in July when the transfer window opens again. Spanish manager wants to strengthen the midfield and England international is a good option in this situation. He has a perfect season and paid attention. London club will do everything to add him this summer as Aaron Ramsey moved to Juventus, Mesut Ozil is in terrible form, and their back-up is necessary. Joe is a product of the Addicks youth academy and spent his current career with them. He has a vast potential and can become a world-class midfielder if he continuous improvement. In this campaign, Aribo already played 26 matches, scored six goals and made two assists in all competition. It is a fantastic result, and he can do much more with high-class teammates. The 22-year-old player has contracted with the English club until 2019, and his price is nearly €1m. His price could increase during this season and become much more. Arsenal have an excellent result in the Premier League as they are in a fourth place in the table and have a big chance to get the Champions League ticket. London club also reached the Europa League quarter-final, and they have to face Napoli in April. Emery has an impressive squad and preparing to win his first title during this campaign. Gunners heavily linked with Lille forward Nicolas Pepe, Stade Rennais attacker Ismaila Sarr, Napoli midfielder Piotr Zielinski, Ajax left-back Nicolas Tagliafico and Roma centre-back Kostas Manolas.